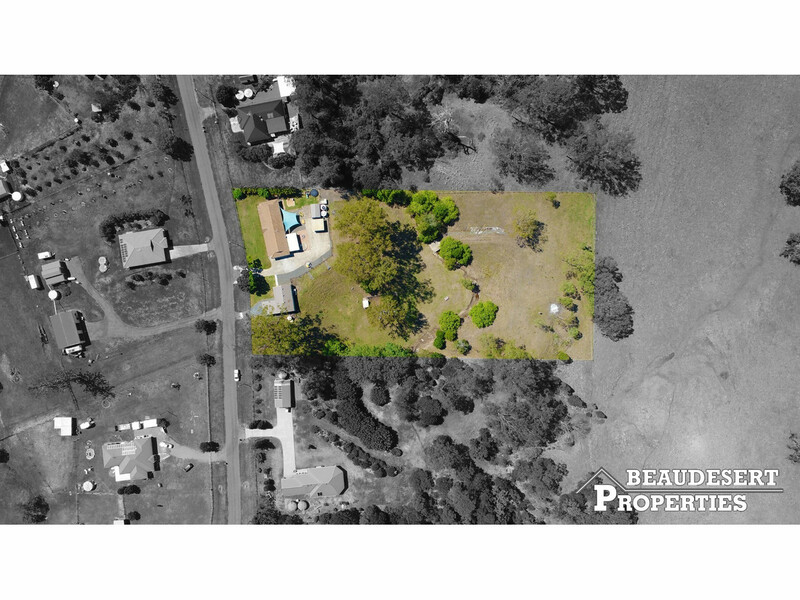 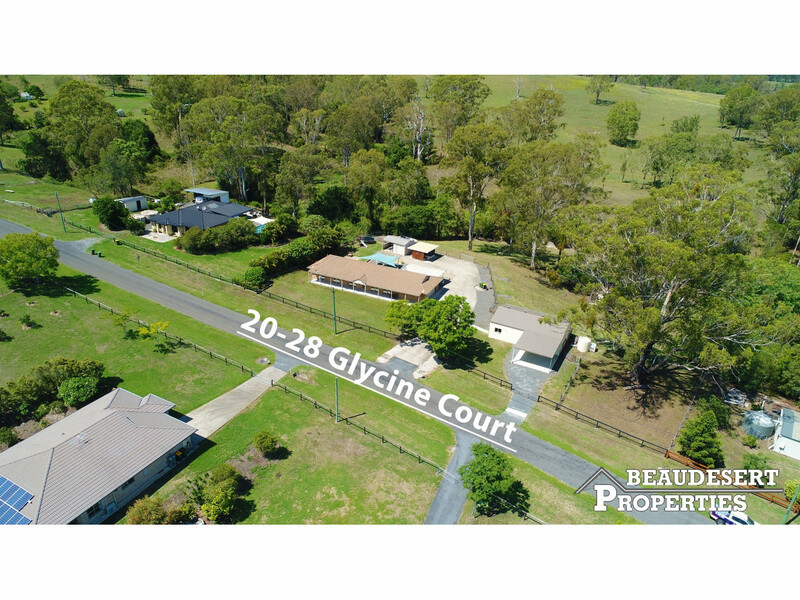 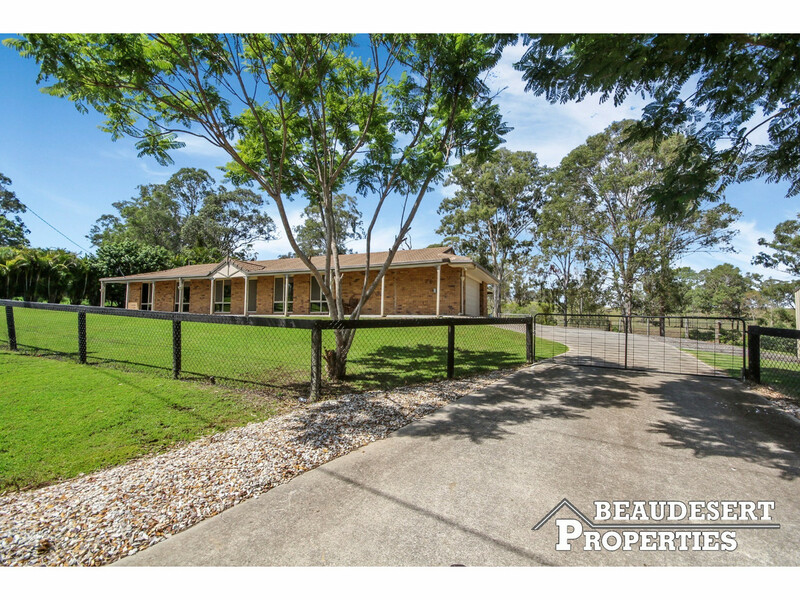 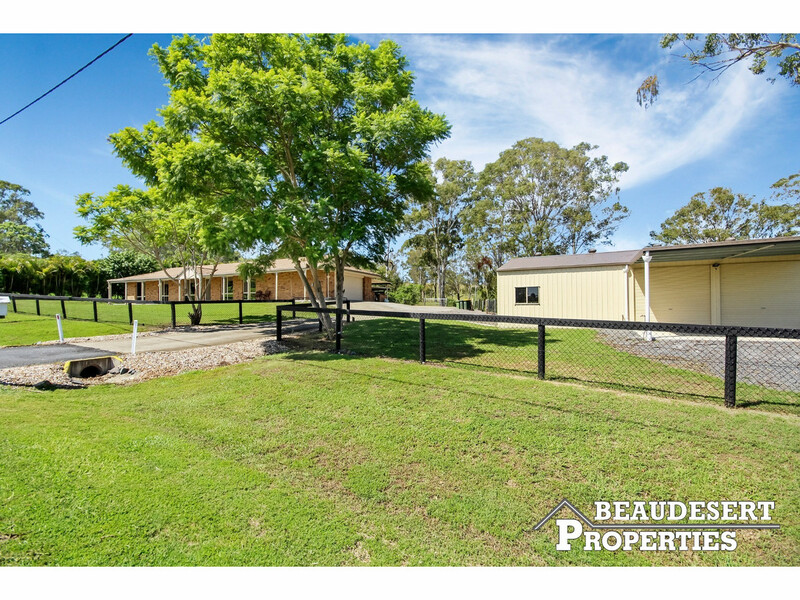 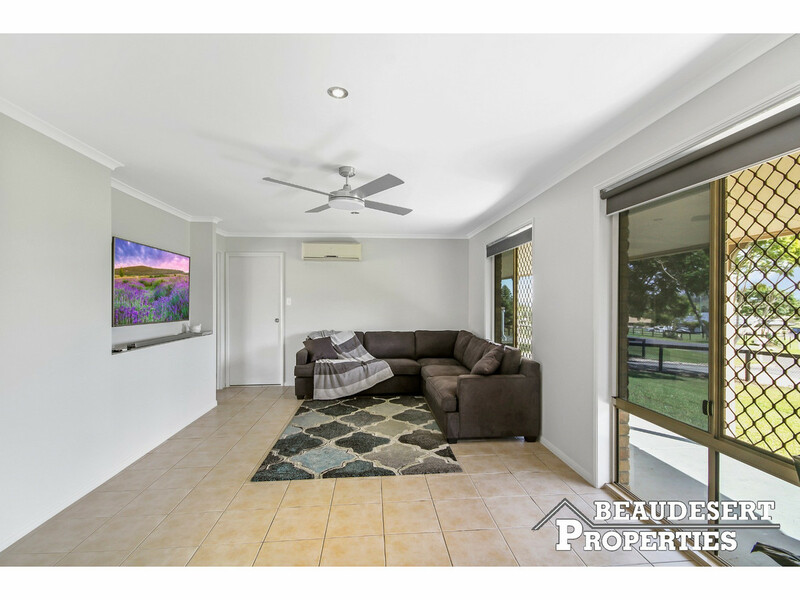 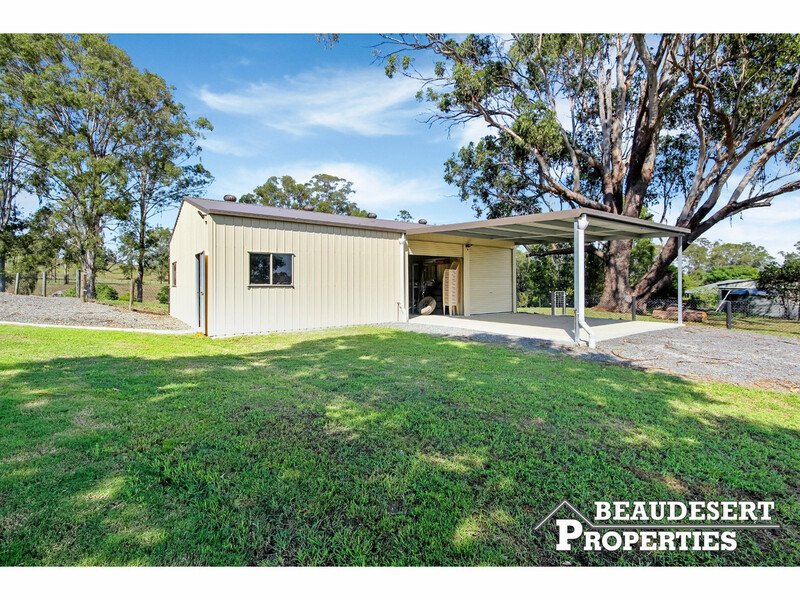 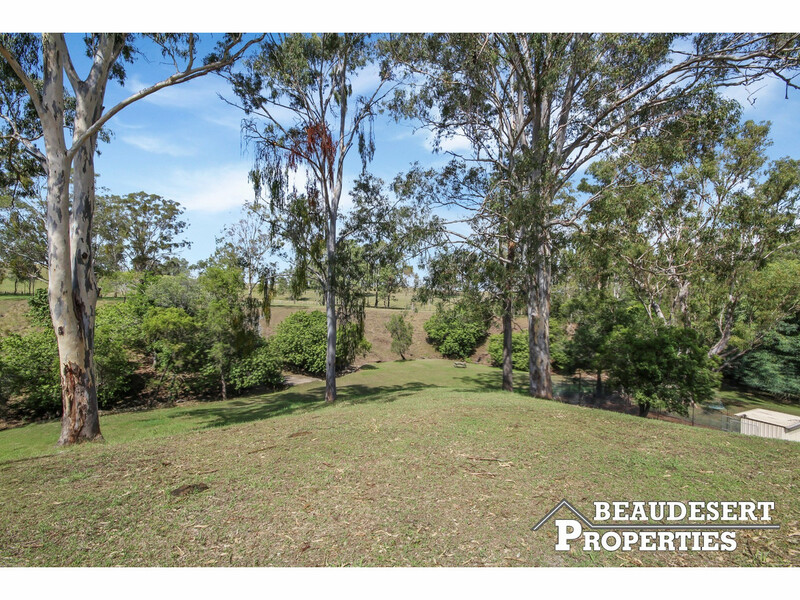 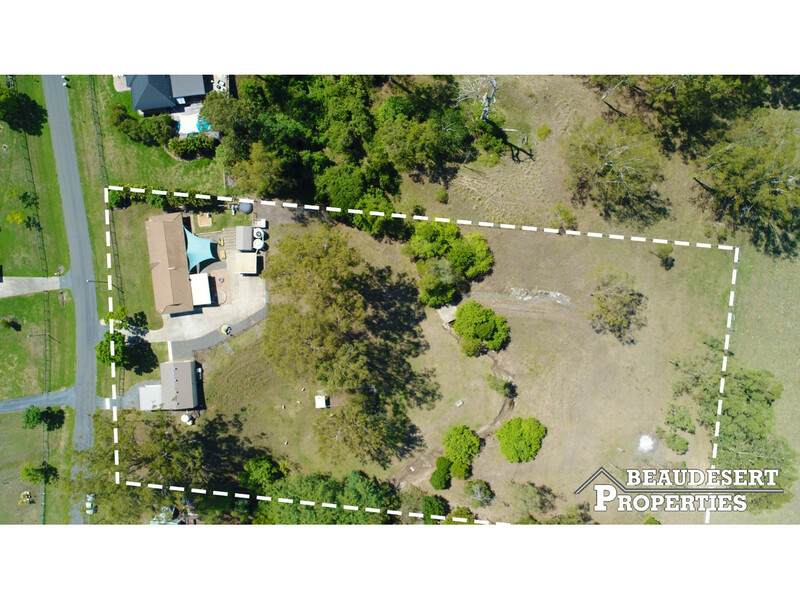 This property is sure to impress, from the immaculate family home, to the low maintenance paddocks, this property is perfect for those wanting room, peace and privacy. 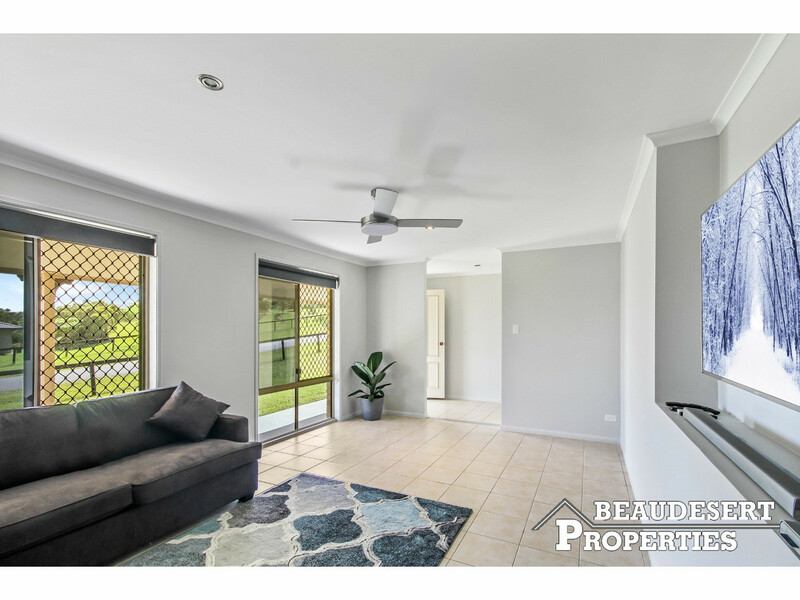 The highly livable home boast an open kitchen and dining area with a separate formal lounge, perfect for modern family living. 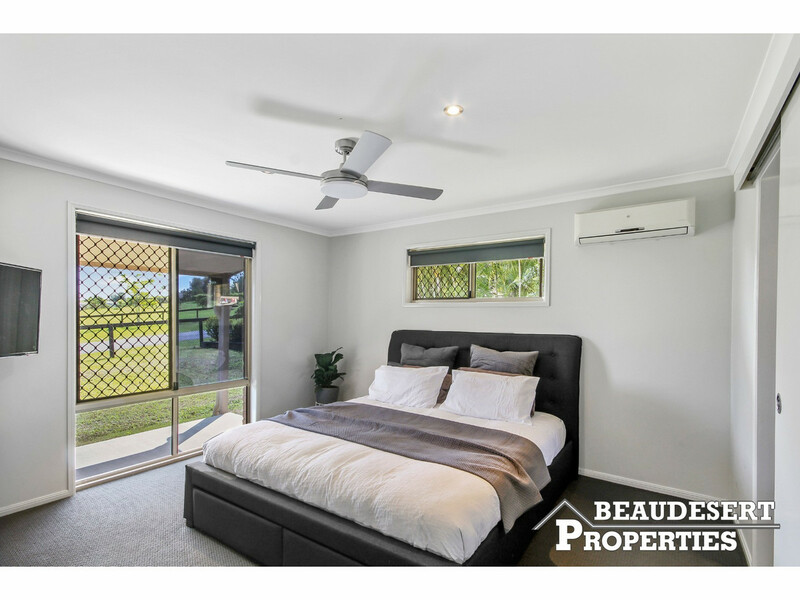 The spacious bedrooms have built in bedrooms and the master is serviced by a luxurious ensuite and walk in robe. 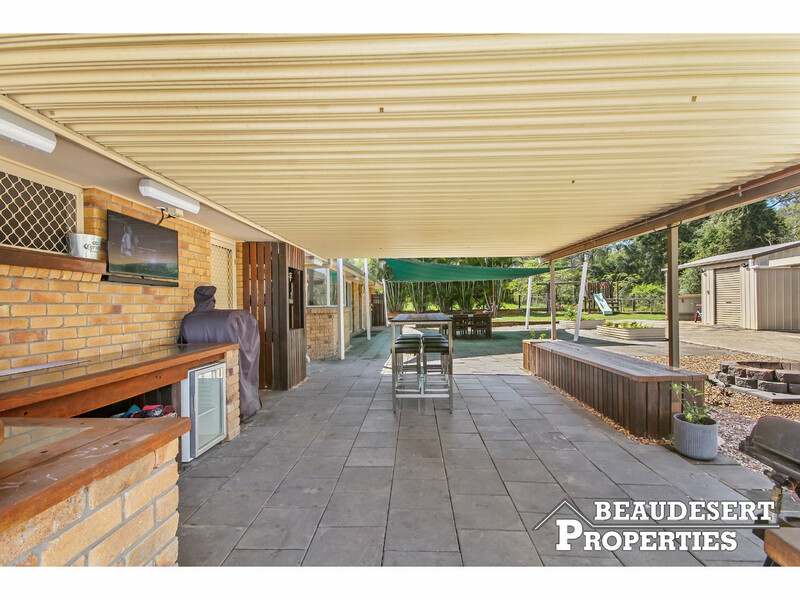 Outside is set up perfectly for entertaining friends and family. 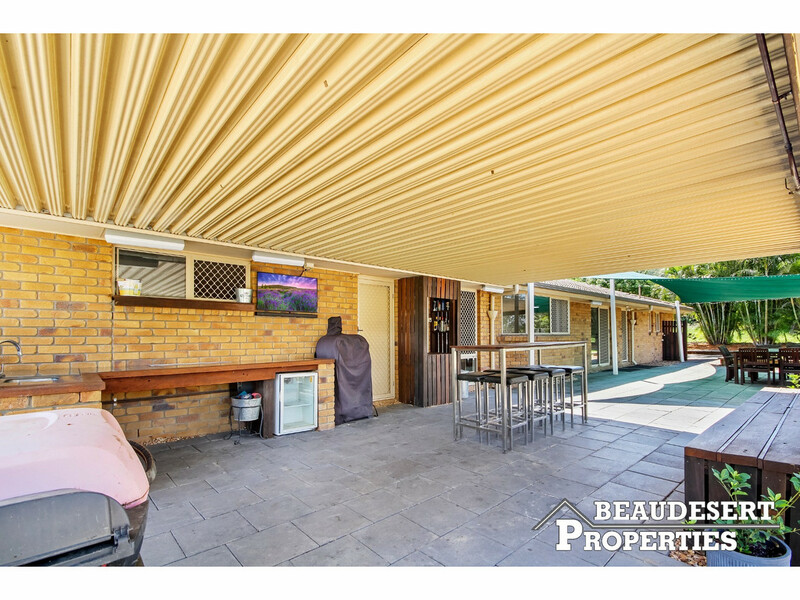 The covered entertainment area is a great size and has plenty of bench space and a sink. 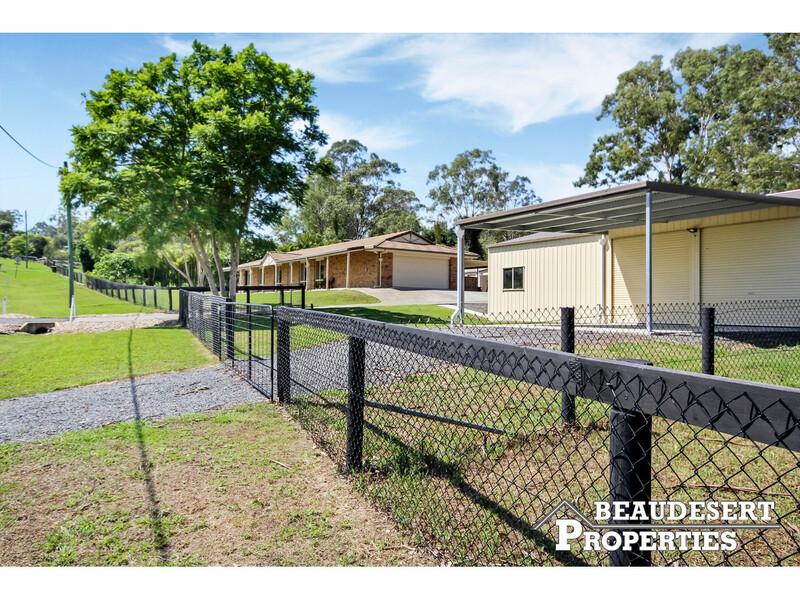 There are multiple sheds including a 4 bay colourbond shed, single bay 1/2 enclosed lockup plus carport., to suit a caravan. 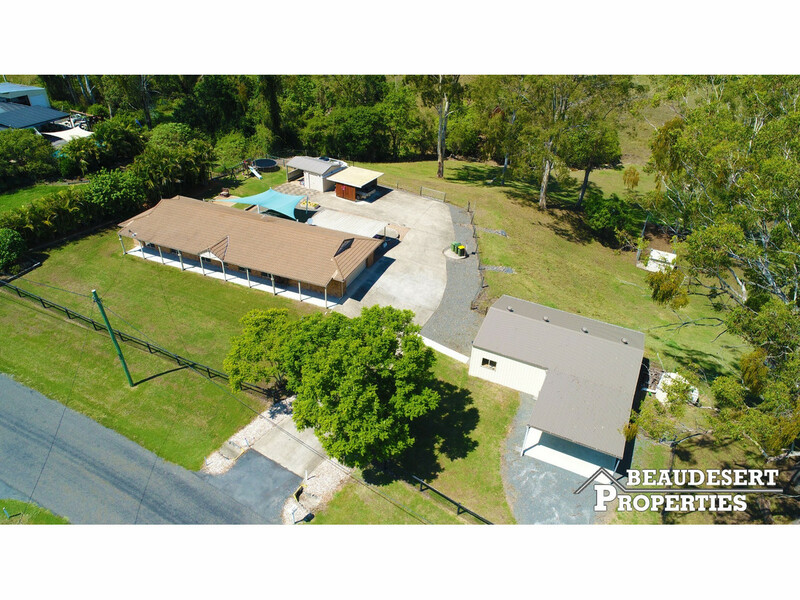 There is also the double garage on the house with internal access. 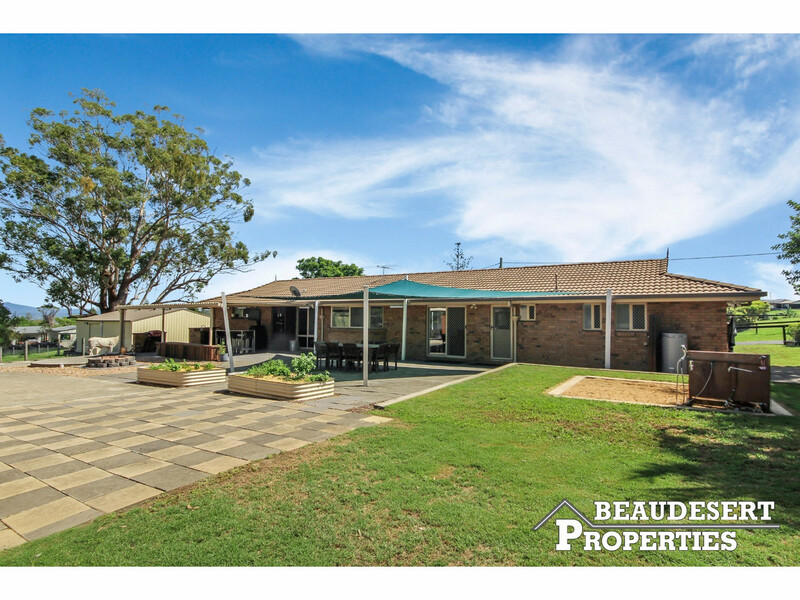 Don’t miss out on your chance to inspect this fantastic, low maintenance property. 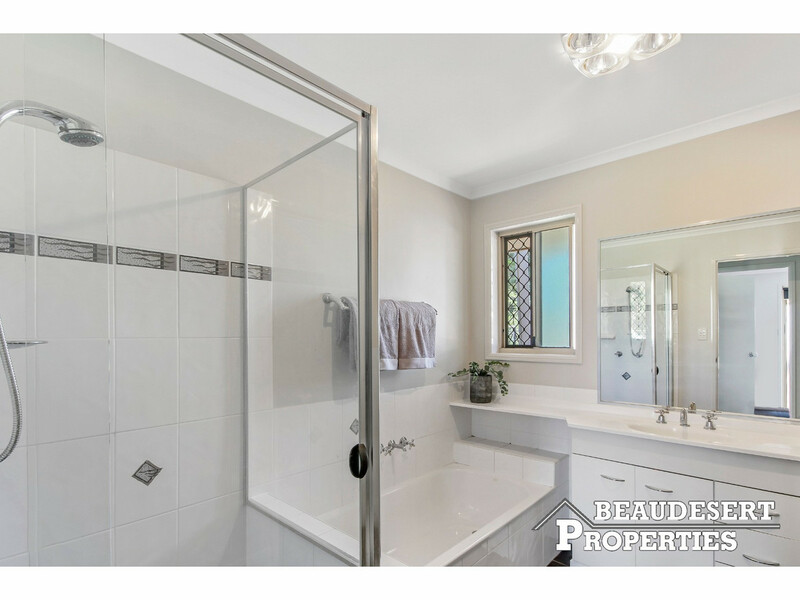 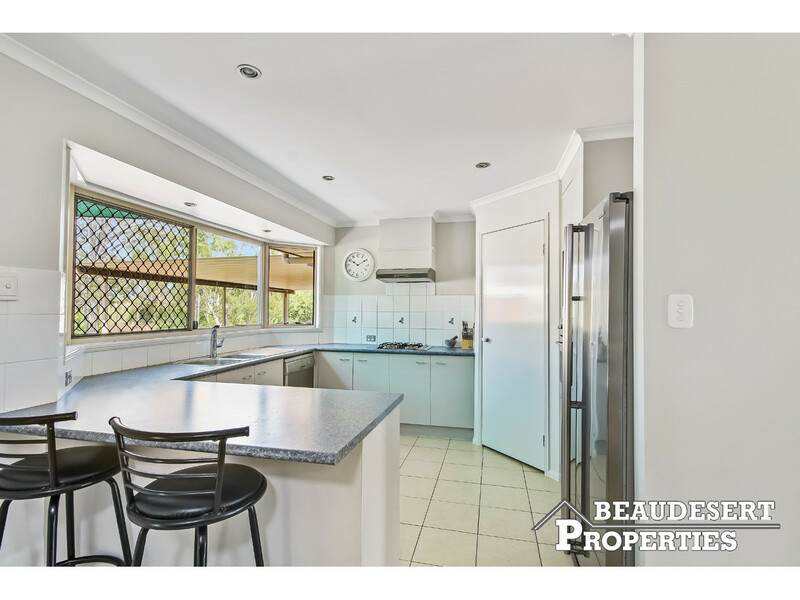 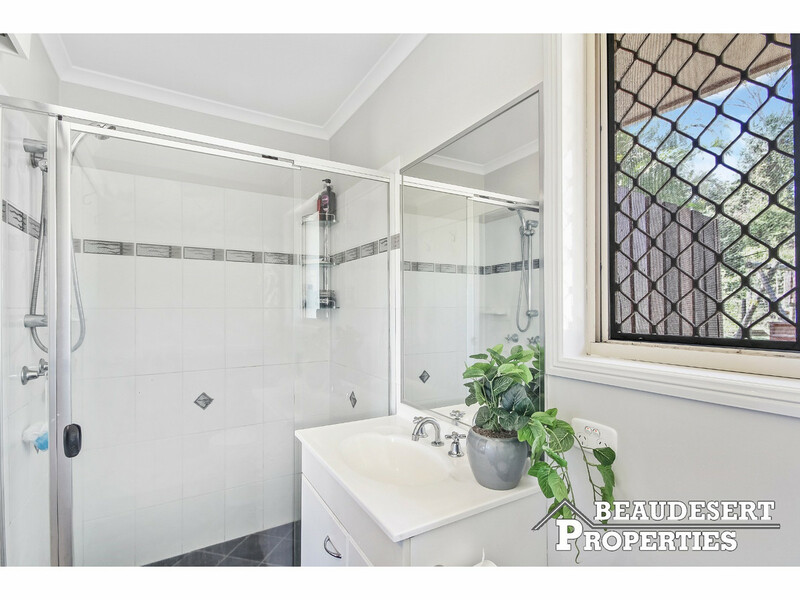 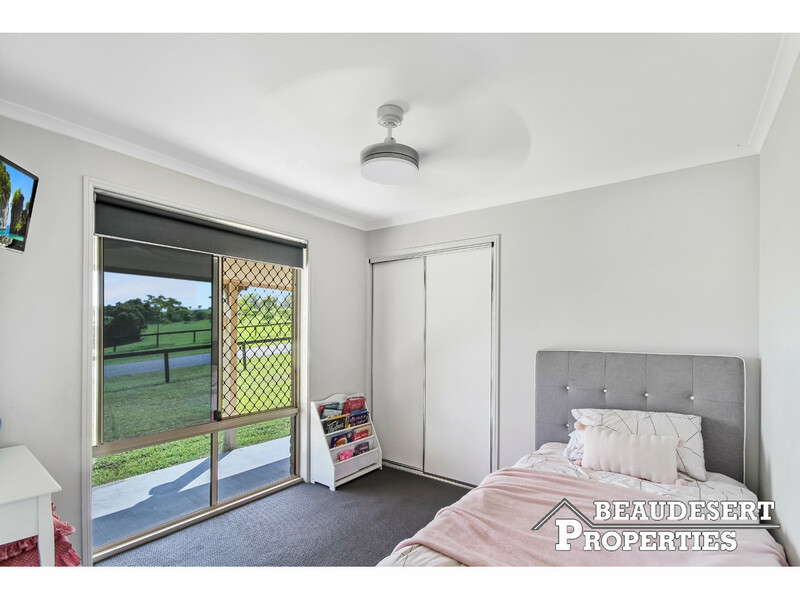 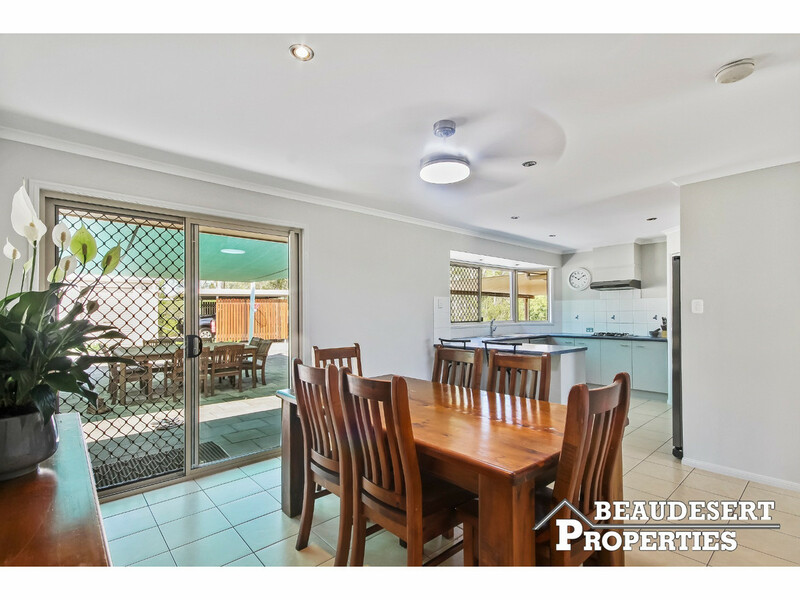 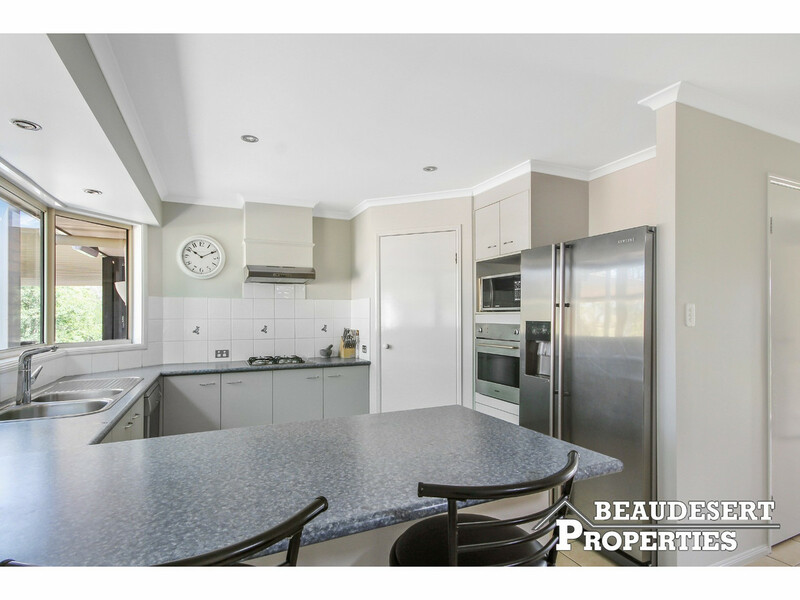 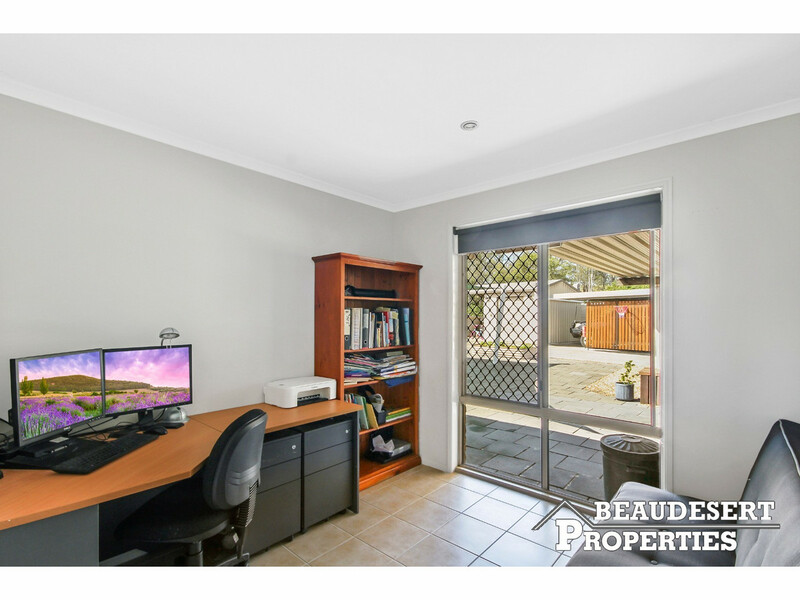 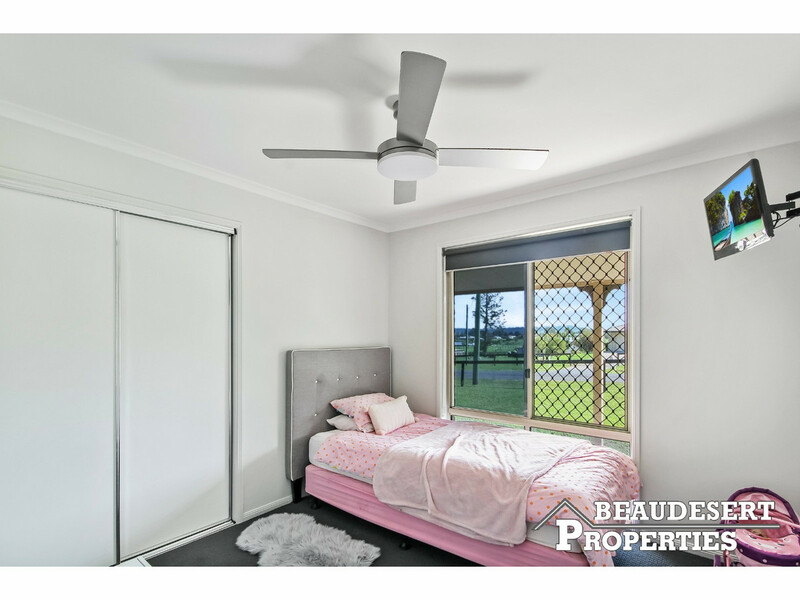 Contact Beaudesert Properties to book an inspection today!